Penn's treaty with the Indigenous peoples, 1682--Juvenile fiction. 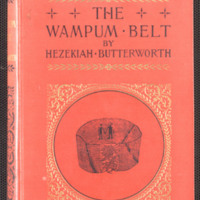 Butterworth, Hezekiah. The Wampum Belt, or, “The Fairest Page of History”: A Tale of William Penn’s Treaty with the Indians. D. Appleton and Company, 1896. 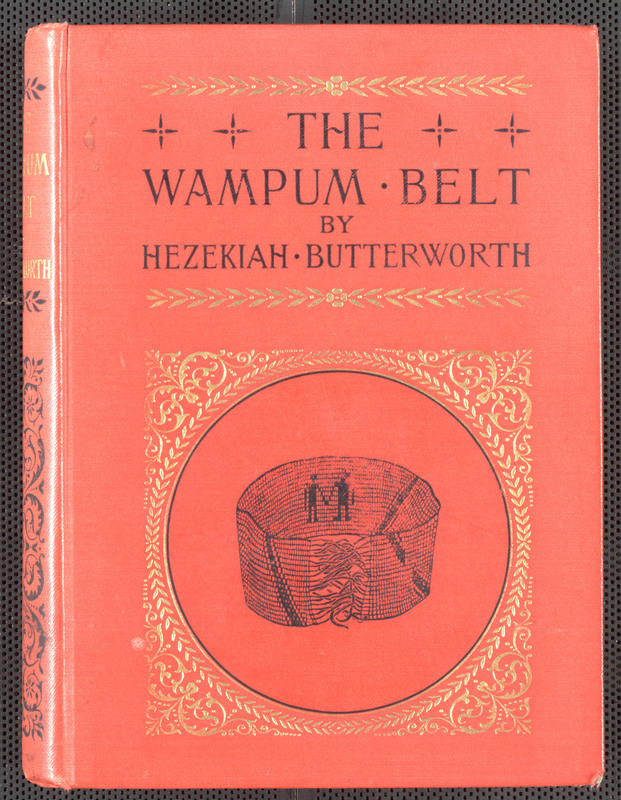 Butterworth, Hezekiah, 1839-1905., “The wampum belt, or, "The fairest page of history" : a tale of William Penn's treaty with the Indians,” York University Libraries | Clara Thomas Archives & Special Collections online exhibits, accessed April 21, 2019, http://archives.library.yorku.ca/items/show/4194.